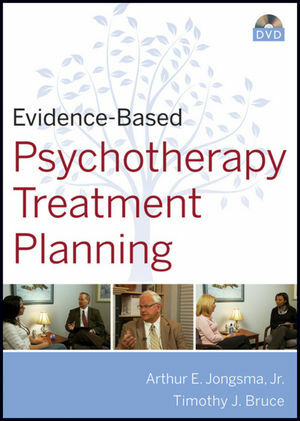 The DVD addresses the challenges many practitioners face in assimilating results from psychotherapy research into their treatment plans. 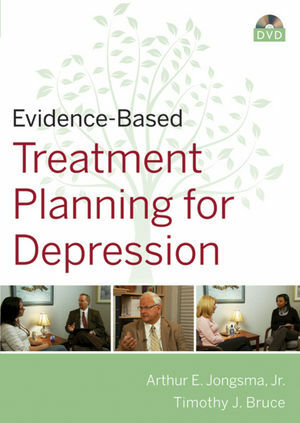 Evidence-Based Treatment Planning for Depression DVD discusses depression and its diagnosis; the steps involved in psychotherapy treatment planning, empirically supported treatments for depression, and how to integrate objectives and intervention consistent those treatments into a treatment plan. 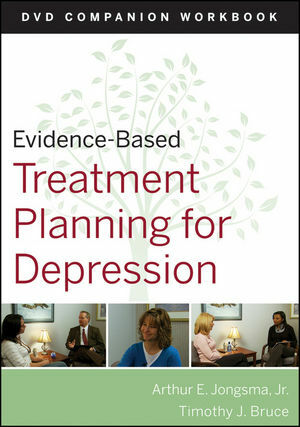 Role-play scenarios illustrate selected aspects of the empirically supported treatments, including cognitive restructuring, behavioral activation, and problem solving. 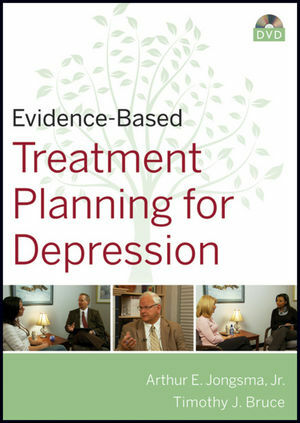 The Companion Workbook is designed to be used in conjunction with the DVD, which is focused on teaching mental health professionals about empirically informed treatment for depression. The workbook reinforces the key points covered in the DVD and helps assess the level of mastery of basic concepts through discussion and test questions. It can be used as part of a self-paced learning tool or as a team collaborative tool. ARTHUR E. JONGSMA, Jr., PhD, is the Series Editor for the bestselling PracticePlanners. Since 1971, he has provided professional mental health services to both inpatient and outpatient clients. He was the founder and Director of Psychological Consultants, a group private practice in Grand Rapids, Michigan, for 25 years. He is the author or coauthor of over forty books and conducts training workshops for mental health professionals around the world.